Home Bollywood Box Office Collection. 10 Most Expensive Movies That Went Seriously Flop !! 10 Most Expensive Movies That Went Seriously Flop !! Box office collection is unpredictable. Box office is a place where tickets are given to people in return of money. Here box office collection refers to how many tickets are sold in public or we can say how much money the film earned from the tickets and this is called the net profit or gross profit. 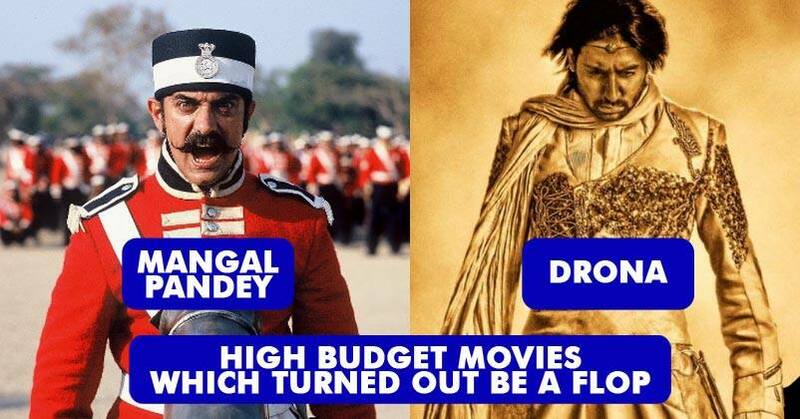 Here in bollywood a short budget movie can be a part of 100 crore club and a big budget movie can flop. 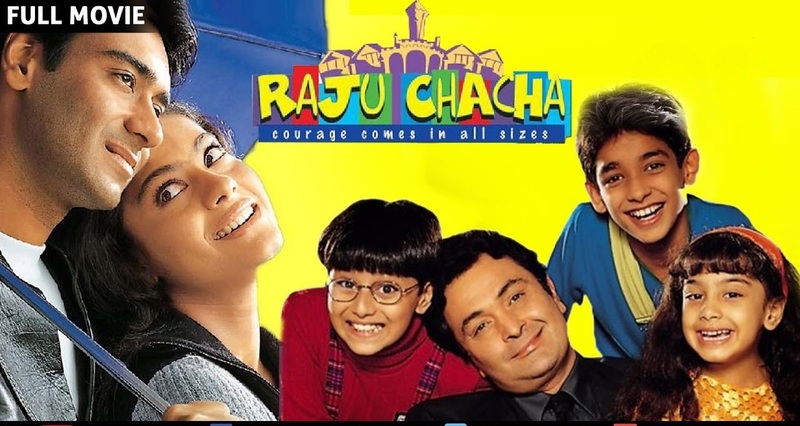 Raju chacha was produced by Ajay Devgan . Ajay Devgan invested his money into this film. The budget of the film was 28 crore and this film was seriously flop. It earned an amount of 10.5 crore which was seriously flop. It was a star cast film which was supposed to be hit. 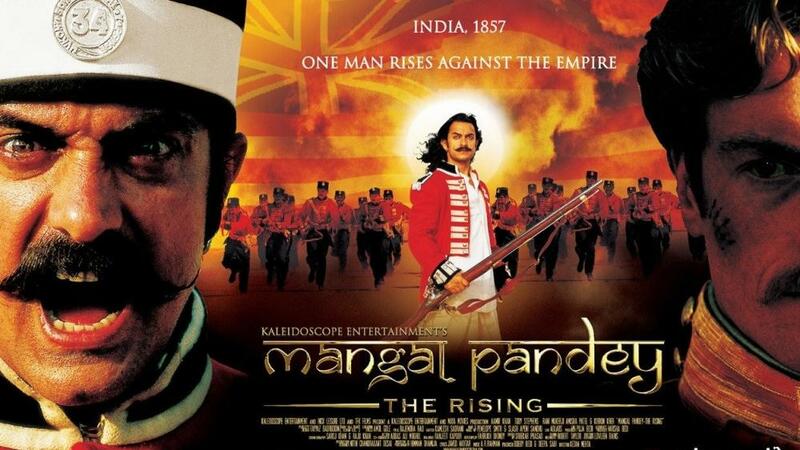 In this list ,Aamir Khan's Mangal Pandey is on second number. This film was made on the budget of 37 crore and it became flop because it earned 27 crore. This film was supposed to be blockbuster because it had Aamir Khan which is Mr perfectionist but Bollywood is unpredictable. The actors in the Saawariya film were Ranbir Kapoor and Sonam Kapoor. Both the actors debuted in Bollywood from this film. 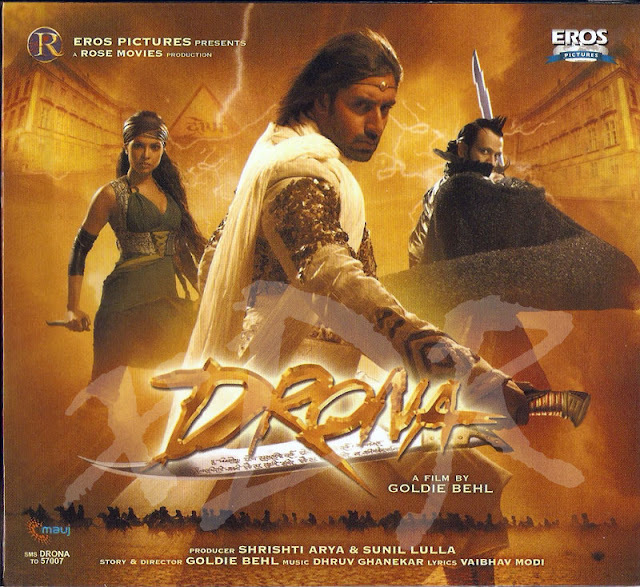 This was high budget film of over 45 crore but it went seriously flop because it earned 25 crores by selling tickets to the audience of Indian cinema. This film was made by the budget of 40 crore and the producers had and great expectation from this film but it was seriously flop because this film on 12 crores in its lifetime. The actors in this film were Abhishek Bachchan and Priyanka Chopra this was also a high budget film but it went seriously flop because it only 9 crore. 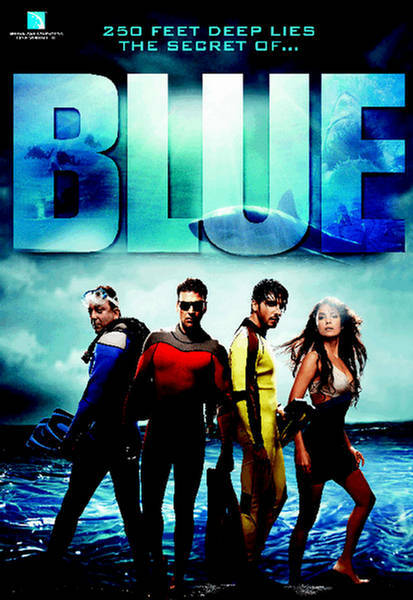 Akshay Kumar starrer movie blue was made with the high budget of 80 crores but this film only earned 30 crores by selling the tickets. 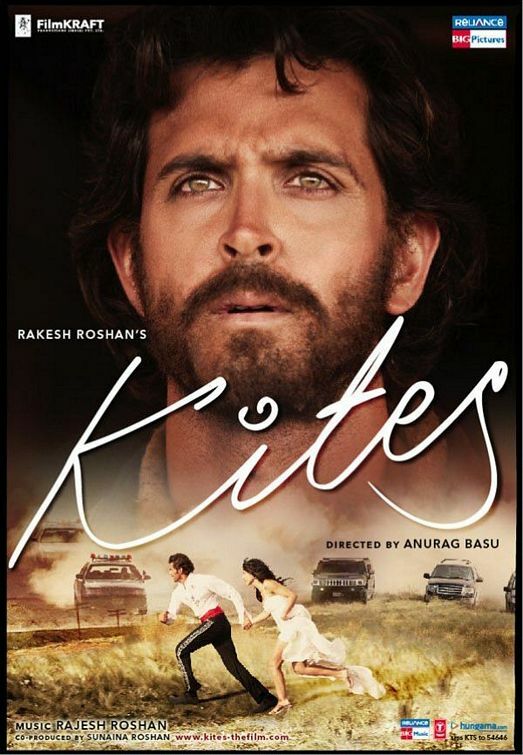 Hrithik Kumar starrer movie Kites was made with the high budget of 82 crores but this will only earned 40 crore. 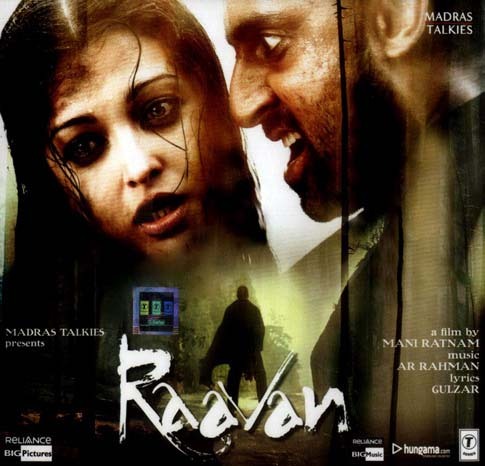 Abhishek Bachchan and Aishwarya Rai starrer movie was made with the budget of 45 crore and it became flop. 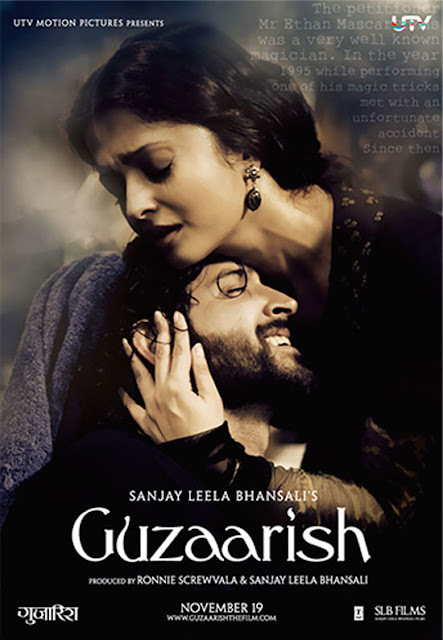 Sanjay Leela Bhansali movie Guzaarish was made with the high budget of 80 crore but it and 35 crore and became flop. The producers had a great expectation from this movie because this was high budget film with star cast. On number 10 it is Shahrukh Khan 's Ra.one movie. This film was made from high budget of 130 crore but this film only earned 113 crore from the box office. 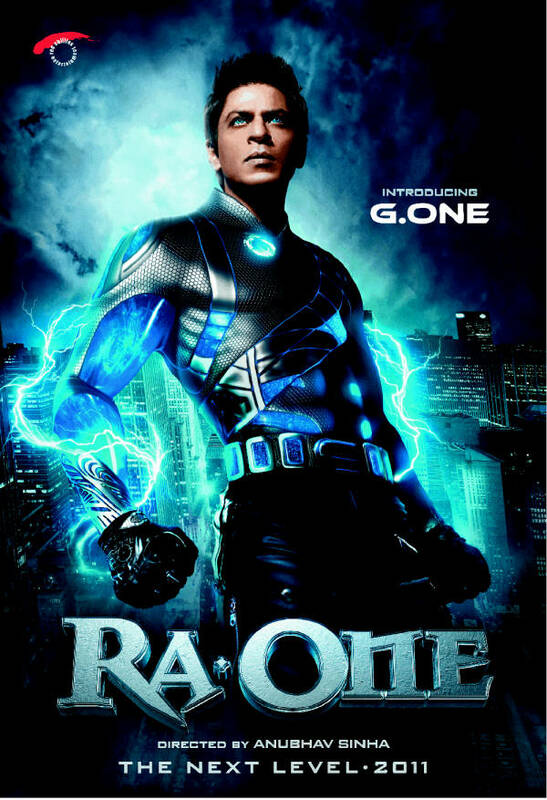 Shahrukh Khan and all the producers and directors had a great expectation from this movie but it only touched 100 crore club.